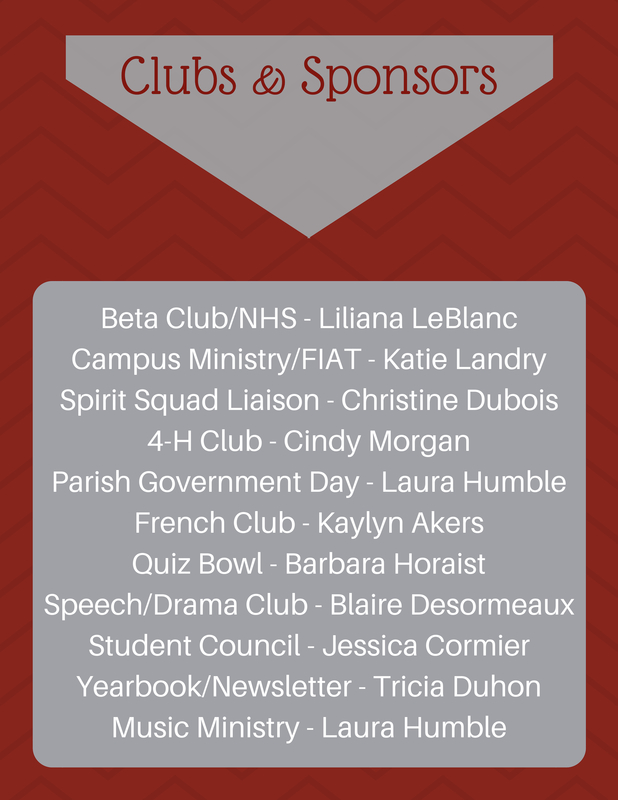 There are many clubs and organizations for students to be a part of while attending Vermilion Catholic. Those who would like to participate in extra curricular activities have many to choose from. These activities allow for after school enjoyment with fellow students and development of the students in many ways. To become a member of a club or organization, the student must sign up with the club sponsor and abide by the guidelines of the club/organization. Vermilion Catholic offers many opportunities for students to work on community service projects while enhancing their school spirit in the community.